The date is set, your wedding party is ecstatic, you’ve tasted the cakes, and you’ve picked out your attire. Now comes the not-so-fun part: narrowing down your ever-growing wedding guest list. With two sides of the family to consider, two workplaces and two sets of friends from all walks of life, the number might seem to grow faster than you can scribble names to the calligrapher. While you might want to learn the delicate balance of compromise when having this sometimes-heated discussion with your partner, there are a few folks you can already cross off the list of invitees. “When putting together your guest list, you want to remember that anyone in the room should be someone you know and someone you want to be there to celebrate the sanctity of the day,” explains Amy Shey Jacobs of Chandelier Events in New York City. 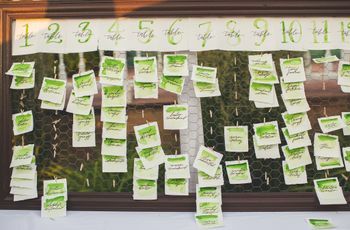 So wedding planners share their best tips for who you should avoid including on your wedding guest list, under any circumstance. Here's who to cross off your wedding guest list. 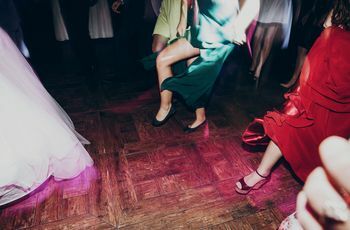 Though it’s always a smart idea to have at least one wedding guest who isn’t afraid to break out the funky moves and get the twirling-and-shaking started, someone who causes negative drama off the dance floor is dangerous. “Your wedding is meant to be an enjoyable day and you don't want to concern yourself with family drama or friend politics on the day of,” says Leah Weinberg of Color Pop Events in Long Island City, New York. Since this friend might be a tad more sensitive than the rest of your crew, Weinberg recommends having a conversation about why you’re not inviting them, as a way to make their feathers less ruffled. When you’re honest about your concerns, it’ll either temper their actions or seal your decision to keep them off your wedding guest list. So, your sorority sister from college’s little brother who once had a crush on you invited you to his wedding… and well, you went. It was fun but awkward, and you aren’t sure why he extended an olive branch to his nuptials. Now that it’s your turn to prance down the aisle, you might be wondering if you need to add him to your wedding guest list. The short? Nope, according to Weinberg. “You should never invite someone you don't want to be around on your wedding day. 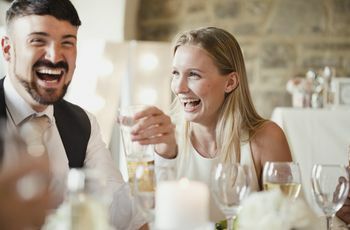 Your wedding day is meant to be filled with all of your favorite humans, so don't ruin that energy by inviting someone you don't want to see,” she says. Similar to someone who would insight drama, Jacobs warns against welcoming a person to your big day who is prone to begin fights. 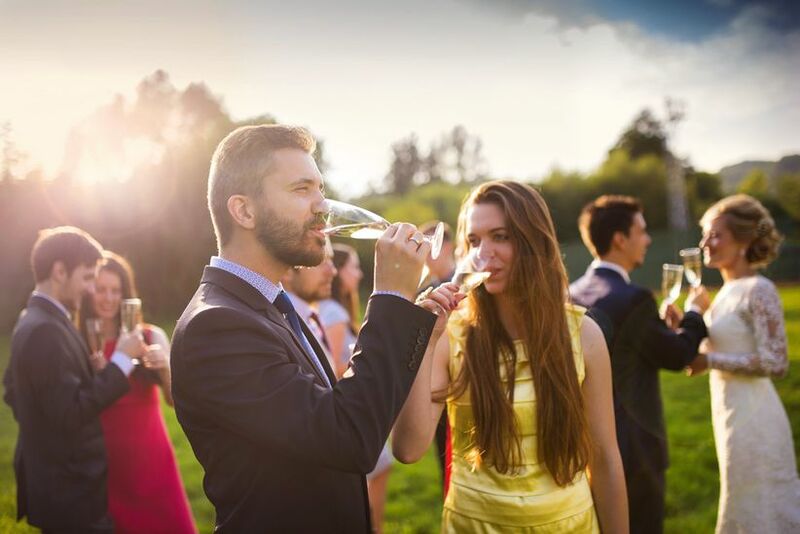 Especially since plenty of booze is often involved at receptions, you should tread lightly with those folks in your life who tend to get angry when they’re intoxicated. “If you have a relative who is particularly quick-tempered, we recommend having a talk with them about your expectations ahead of the event—or leaving them off the guestlist. 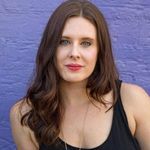 And if you just cannot avoid it, ensure your planner and your venue is aware of their presence on the wedding guest list and propensity for problems ahead of time,” she shares. Even if you’re on amicable terms, Jacobs says it can be an odd experience, not only for you but for your new spouse and those in your family or friends who knew your previous lover while you were dating. “It’s no better for you and your focus on your new love than it is uncomfortable for your new spouse — and certainly, not the day to instill your heart with doubt. Chances are, your ex will likely want to avoid the day, too, knowing you’ve moved on,” she explains. If your ex happens to be part of your larger friend circle and your relationships wasn’t serious or long-lasting, you may be able to squeeze them in, but have a heartfelt conversation with your fiance before you write their name on an envelope. Jacobs says while you might feel tempted (and let’s be real: obligated!) 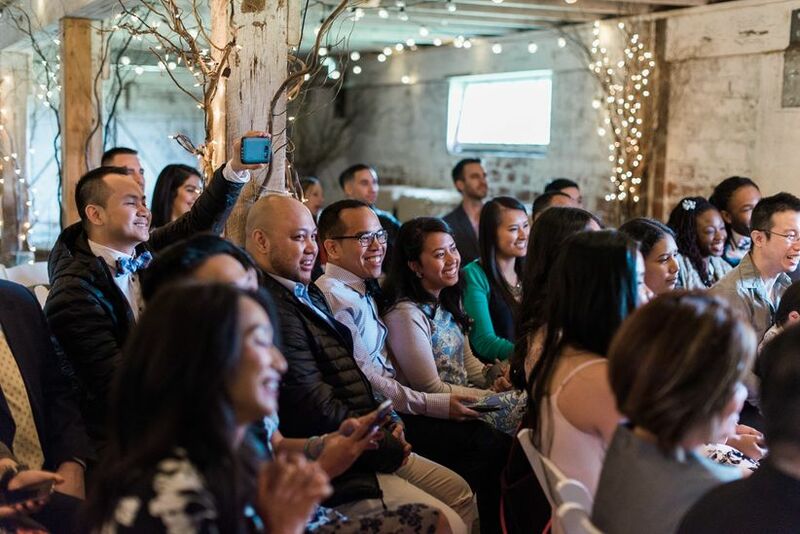 to add co-workers or clients to your wedding guest list, when you look back on the day, you don’t want to feel like you had to put on a show, act a certain way or be anything other than yourself. 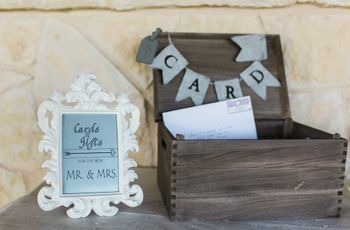 “ It’s wonderful to entertain and make co-workers, your boss and your clients feel welcomed, but don’t make your wedding invitation a work gathering. For your own sake!” she urges.